How many times do you have to read the same story in the Bible in order to remember it, learn from it, and write it on your heart? For me, I have spent a lifetime reading the inspired Word of God. And no matter how many times I may read about the men and women God chose to use to teach me about my life, I always learn something new when I re-read a story. However, when I read a Bible story inspired by the Word of God and crafted with Ann Spangler’s incredible imagination, the story comes alive in ways that really resonate with me. In ways I remember, ways I learn from and ways that it’s written on my heart! After reading C.S. Lewis, speaking of God, Ann says, “With barely a scrap of faith, I prayed that he would accept my life and reveal himself to me. 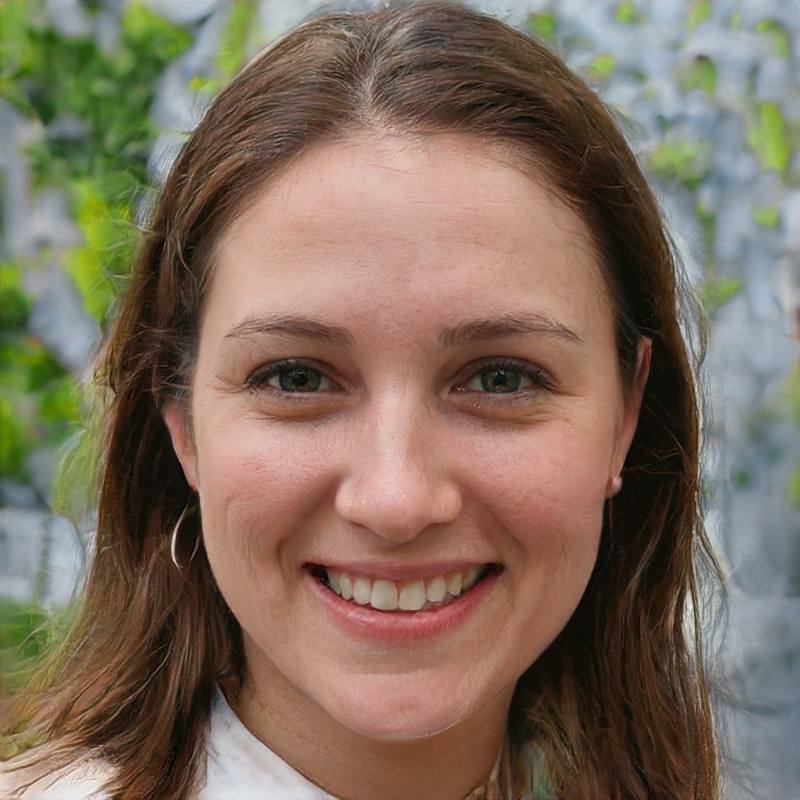 Since then, I have never looked back, never regretted the decision to follow Christ though it meant repenting of a whole lot of sin.” It is because of Ann’s raw honesty that I first began reading what she writes. 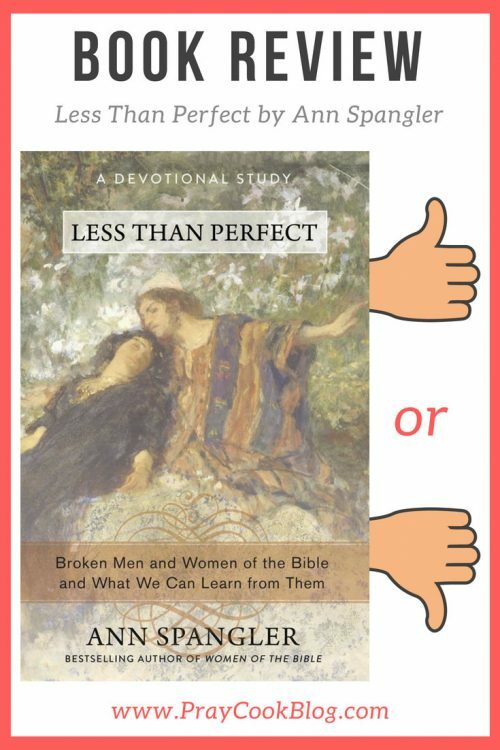 Even though I received her book Less Than Perfect (free of charge), from her publisher in exchange for this review, the opinions and thoughts are completely my own! 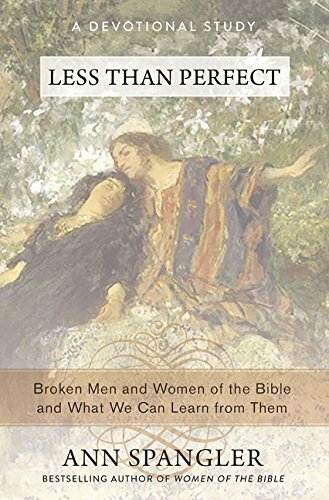 LESS THAN PERFECT, Broken Men and Women of the Bible and What We Can Learn from Them is Ann Spangler’s latest writing and will be released on August 7, 2018! 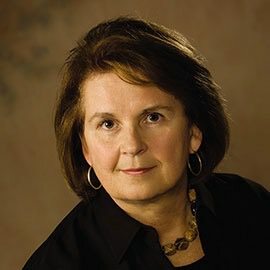 Ann is an award-winning bestselling author of so many of my favorite books like, Wicked Women of the Bible, Praying The Names of God, Praying the Names of Jesus and more than a dozen others! 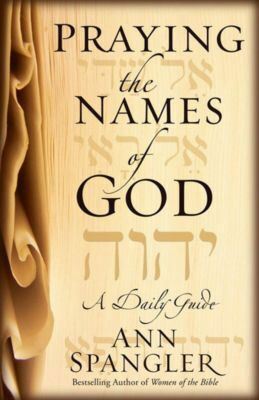 I first fell in love with Ann’s writing style when I read Praying The Names of God. Then I went back and studied Praying The Names of God. Each time I pick up the book I learn something new that draws me closer to my relationship with the Lord. When I first received word that I was chosen to participate in the Less Than Perfect book launch, I laughed, thinking, “well, this fits! 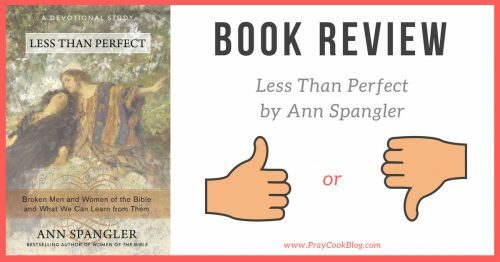 I am one of the most less than perfect people on earth!” When my book, Less Than Perfect, arrived I leafed through it glancing over the thirty stories that were about to come alive to me through Ann’s mastery of the Bible and her vivid imagination. From Adam to Mary Magdalene this book quickly became a page-turner for me. There isn’t one story I didn’t know, but oh how my own imagination came alive as I devoured Ann’s words. The story of Cain – Wounded Pride Leads to Murder. 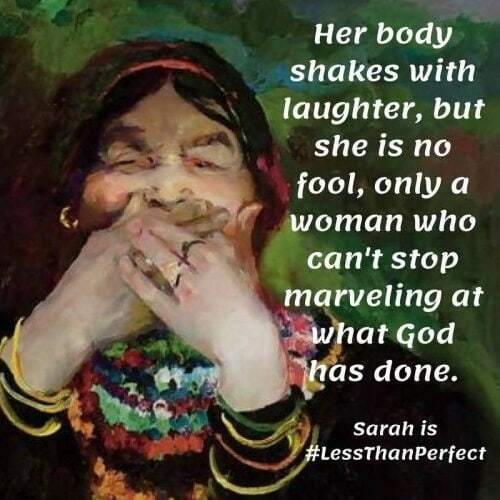 The story of Sarah is one of my favorites and Ann writes it with a wonderful touch of humor. How A Ninety-Year-Old Gets Pregnant and Sets Tongues Wagging. My heart always aches when I think of Miriam. It is so easy to take a step off the right path. 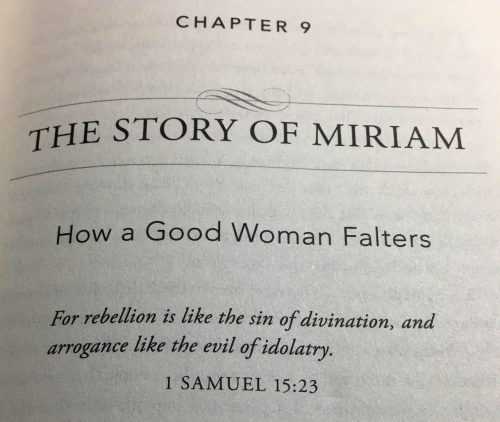 Ann writes, “How a Good Woman Falters” as she unfolds the story of the siblings, Moses, Aaron and Miriam. Every chapter begins with a scripture. 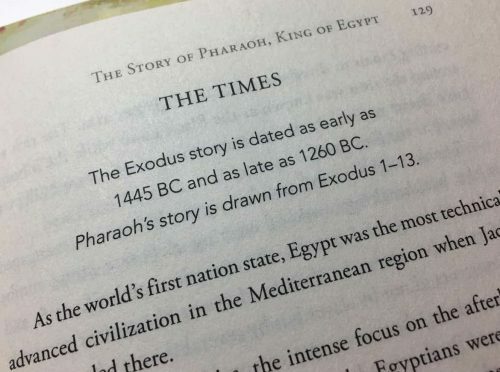 To increase your grasp and understanding, each story is capped with a brief section, entitled, THE TIMES. This is one of my favorite parts of each chapter because it gives added historical information, Biblical perspective and sometimes a bit of a worldview. For a Bible teaching, this book could be an exceptional help in setting the stage, the time and stretching the imagination of the characters of the Bible. 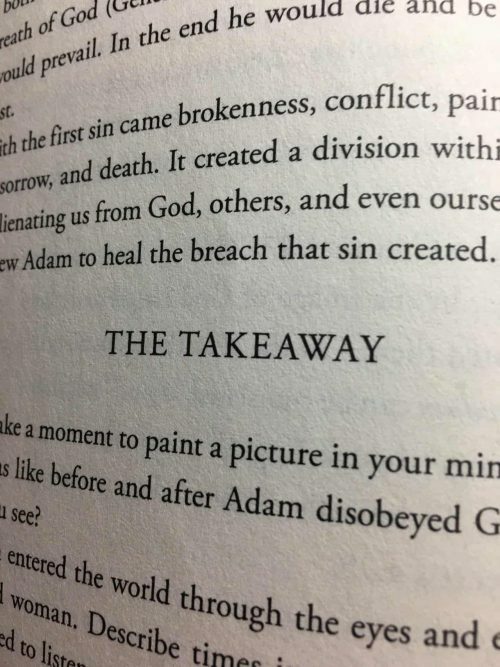 The TAKEAWAY includes questions for discussion and reflection designed for individual or group Bible study. If you are a fan of Ann Spangler then this should be your next read – you won’t be disappointed! If you are a Bible teacher then this book with definitely help your own teaching and storytelling examples come alive. 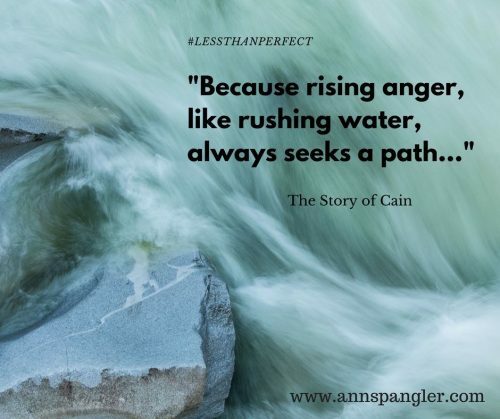 If you’ve never read anything from Ann, Less Than Perfect is the perfect place to start! How many times do you have to read the same story in the Bible in order to remember it, learn from it, and write it on your heart? One more and never too often. Let us know what you thought of this book in the comments below.